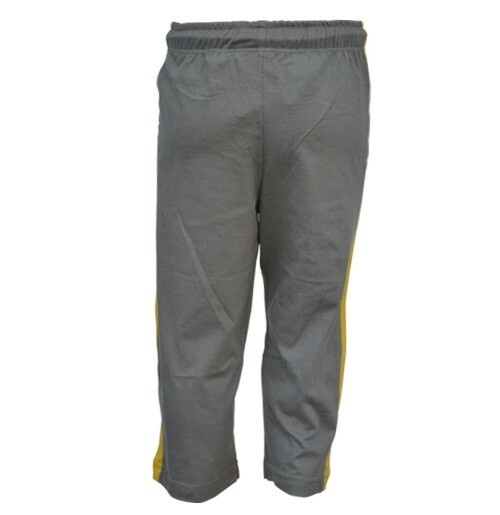 Bheem track pant bears a sporty look.These track pant are extremely comfortable to wear in all the season. 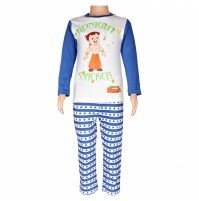 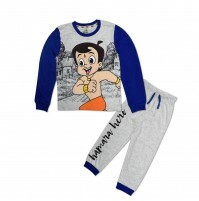 Your baby will be delighted to wear these track pants.Your child will love this look for he/his vacations. 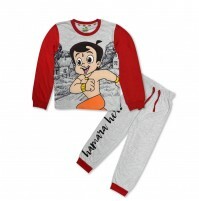 These pants from Chhota Bheem will surely be there favorite Chhota Bheem.